Bali is a famous island in Indonesia. No wonder, because Bali has a magnificent scenery and many unique culture that are hard to find in other place. Sometimes even people knows about Bali more than Indonesia. You can’t visit Bali just only once, because there are many list of interesting things you can do there. Once you go there, you will want to go back and explore again. The majority of people in Bali is Hindu. Hindu people pray in a temple, so in Bali there are many temples. Other people are interested in visiting the temples because of its beautiful designs and unique atmosphere. One of the most popular temple in Bali is Besakih Temple. 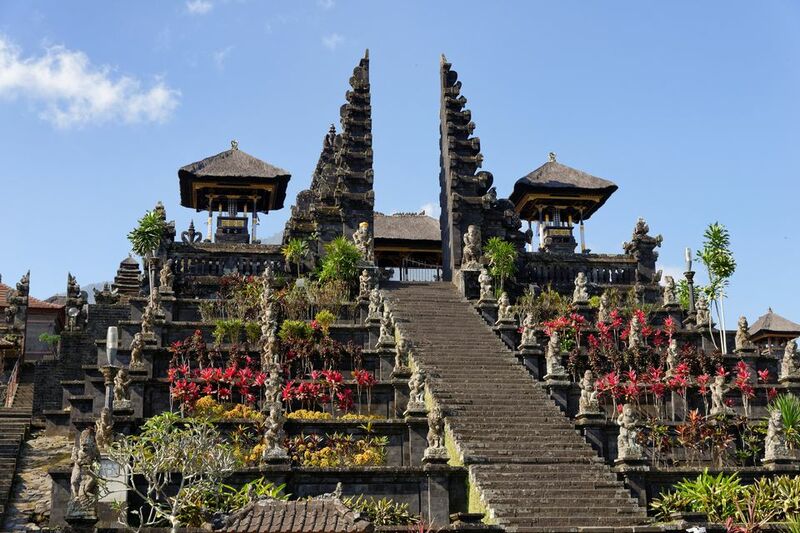 This is not very surprising because actually Besakih Temple is considered as the largest temple in Indonesia. There are many temples in one area. 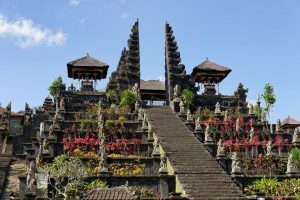 One temple that served as the center called “Pura Penataran Agung Besakih” is surrounded by other 18 temples (1 Pura Basukian and other 17 temples). Pura Besakih or Besakih Temple is located in Besakih village, Rendang Disctrict, Karangasem Regency, Bali, Indonesia. The location is away from the busy city and near Mount Agung, Bali, so the scenery is very beautiful. 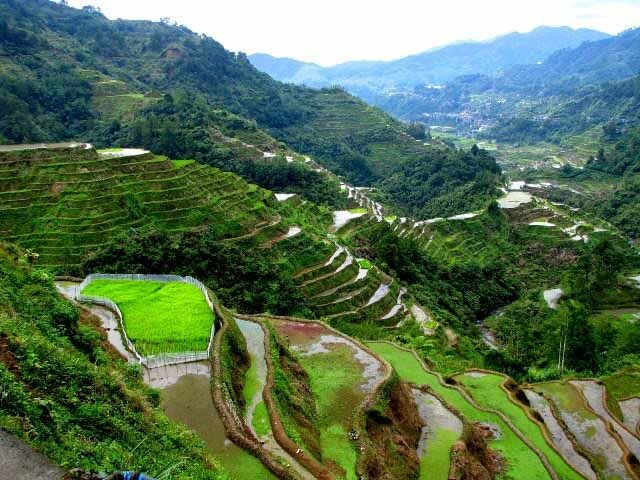 You will not regret visiting this place as there are many things you can do there or near there. Here we will inform you several things to do near Besakih Temple. The scenery around Besakih Temple is very beautiful, especially because of its location is on the slopes of Mount Agung. There are many things you can do only in the temple. You can enjoy your time even by only sightseeing around the temple. The unique design of the temple can also be a good object for your photos. At several certain times, you can even enjoy the traditional ceremonies held there. One of the ceremony is Purnama Kapat Ceremony. The ceremony is held on a special good day when the sun is right above the equator. You can enjoy many performances there as the festival is quite big and exciting. If you lucky, you can even enjoy the biggest ceremony, Eka Dasa Rudra Ceremony. This ceremony is held every one hundred years at Besakih Temple. The latest ceremony was held on March 1979, so you probably have to wait until 2079 if you want to watch this ceremony. The ceremony is held by Balinese ruler (the governor) and lasted for 27 days. Besakih Temple is located on the slopes of Mount Agung, so while you visit there you can also try Mount Agung trekking. To climb Mount Agung, you can choose between Besakih Temple lane and Pasar Agung Temple lane. Most people choose the Besakih Temple lane because if you go through there you can climb until the highest top. There are three holy places that you will pass if you climb until the top. Not far from Besakih Temple, there is Telaga Waja river that has beautiful scenery. There is also Telaga Waja waterfall you definitely shouldn’t miss. The most exciting thing you can do there is rafting. 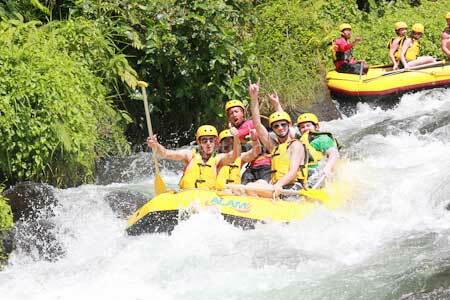 If you interested in a little bit extreme activity, you should choose rafting. In Mount Agung Bali there is a beautiful flower that grow there, called Kasna. 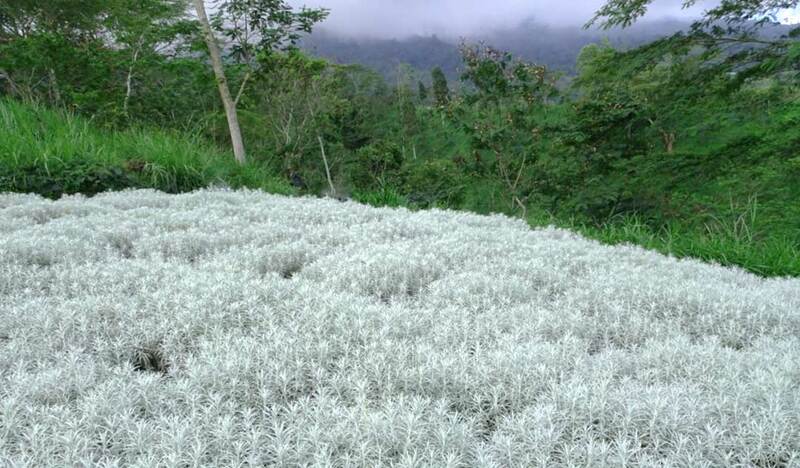 The kasna flower is white-colored, and when grow near the same kind flower, it will look very white and beautiful. However, you don’t have to climb Mount Agung if you want to enjoy the beauty of the flower field. 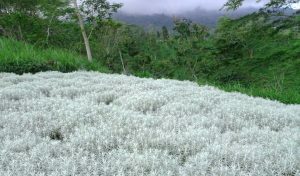 There are beautiful place called Taman Bunga Kasna or Kasna Flower Field in Karangasem, Bali. If you go to Besakih Temple by road, you will past Jambul Hill in Karangasem, Bali. The place is very beautiful and often be visited by locals and tourists. Most of people are amazed by the multilevel structured and green rice field. Plus, because of the place is high and clear enough, you can also see Nusa Penida island on the southeast part of Bali. 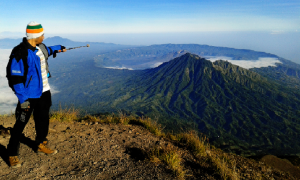 The best place to visit Jambul Hill is in the morning because the air is still very fresh and the sun is not too hot. You can stop by on the local restaurant to enjoy the view while eating traditional Bali food. Bukit Jambul is around 50 kilometers from Denpasar, can be reached by car for around one hour. That’s all about things to do near Besakih Temple. Hope you can enjoy your ideal holiday. Thank you for reading.